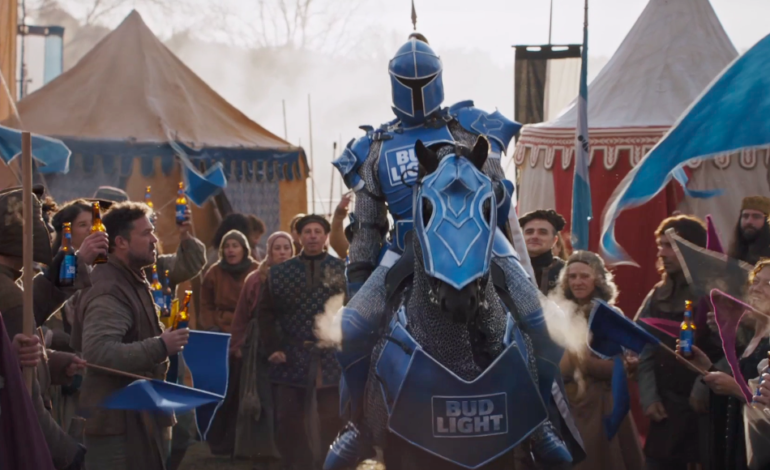 Bud Light’s “Dilly Dilly” commercials returned for this year’s Super Bowl with their Game of Thrones-esque theme. Hints of the Game of Thrones theme song played in the background as Bud Knight battles The Mountain (Hafþór Júlíus Björnsson) in a jousting match. It is a violent end for the knight, as the Mountain knocks him off the horse and gouges his eye. However, in a belated deus ex machina, a dragon obliterates the entire tournament. To create these commercials, Bud Light visionaries Wieden+Kennedy collaborated with HBO and Droga5. David Nutter, who directed Game of Thrones, directed the commercial as well as Spencer Riviera, director of other Bud Light commercials in the “Dilly Dilly” medieval world. 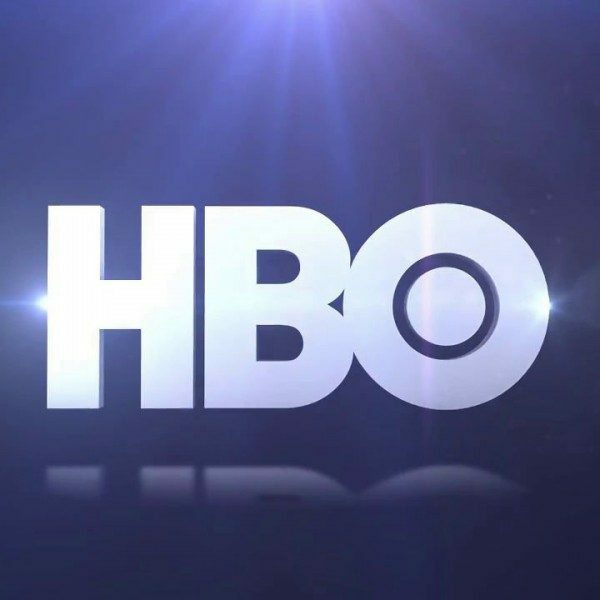 Concerning the actual Game of Thrones series, the eighth and last season will premiere April 14th. 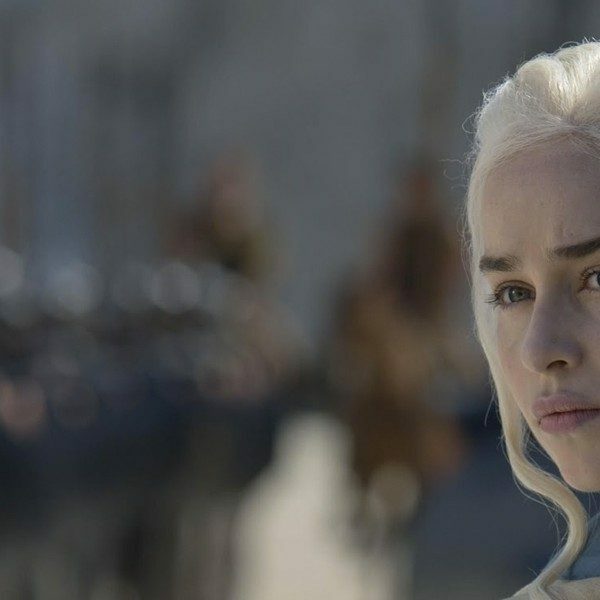 The last series ended with Westeros on the verge of the largest battle, combining the powers of Jon Snow (Kit Harington), Daenerys Targaryen (Emilia Clarke), Tyrion Lannister (Peter Dinklage) among others to fight off the Army of the Dead.